Get your entries in early for the Old Chatham Hunt Club’s annual Mix and Match horse show! This popular and friendly show lets entrants choose and combine any dressage, stadium or cross country class you would like. 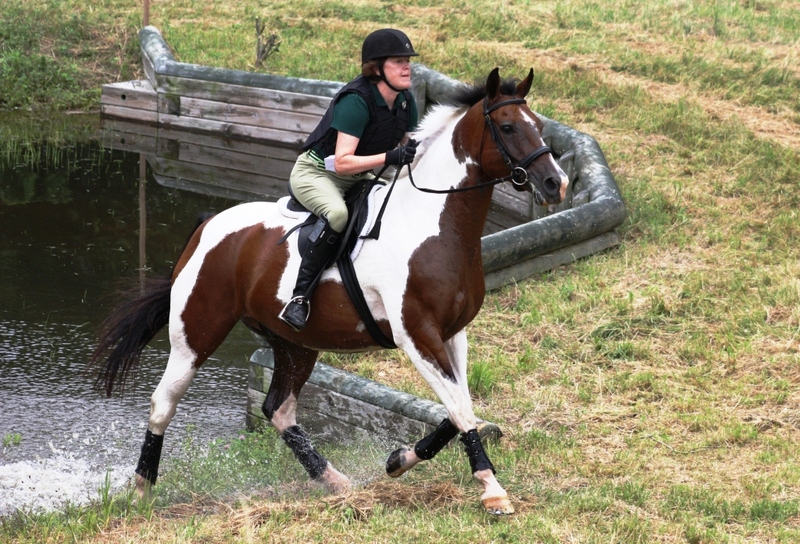 It is the perfect schooling opportunity for you and your horse. Last year’s dressage slots sold out. Closing date is July 19th. Please note that in an earlier email the dressage judge was incorrectly listed as Mary Savidge. It should have been listed as “L” judge Emma Griffen. Antonette Wojeski at (518) 669-2349.